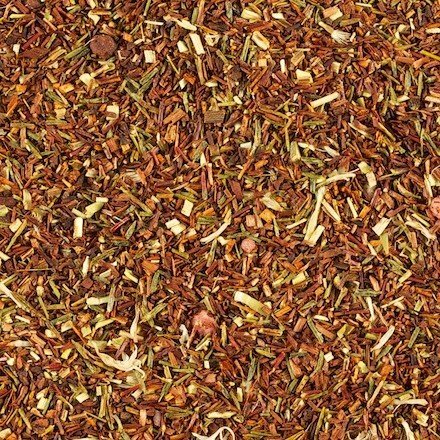 Rootbeer rooibos - Monsieur T.
This original rooibos is simply stunning! It's as if you’re enjoying a rootbeer float in the heart of summer. Succulent hot and cold, this naturally caffeine-free infusion keeps you zen while savoring your favorite soft drink.